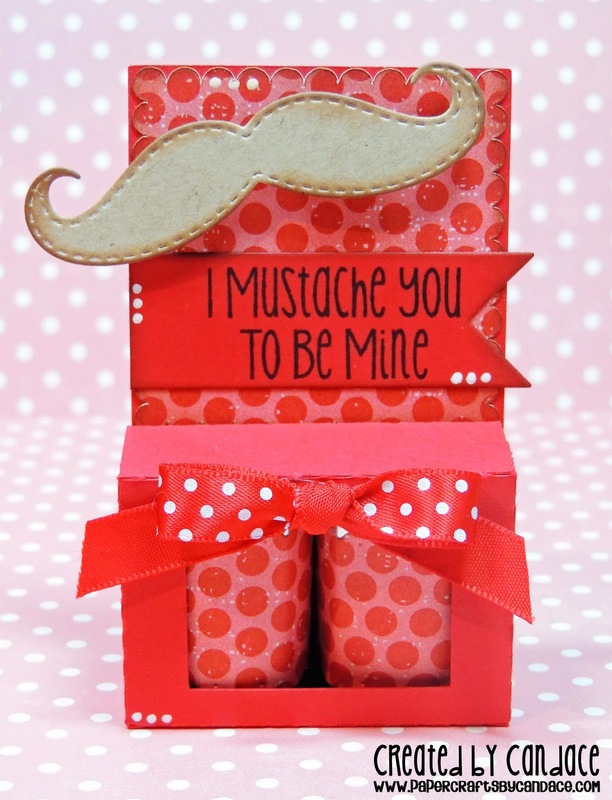 Paper Crafts by Candace: Nugget Valentines! I have been DYING to play with these cute little nugget boxes from SVG Cutting Files and of course I had to add some Jaded Blossom Dies to them! For all of them I also used the Scallop candy wrap dies to wrap the mini hershey nuggets! Thanks so much for checking out my Nugget Valentines!! Love everything you put together. They are so cute! 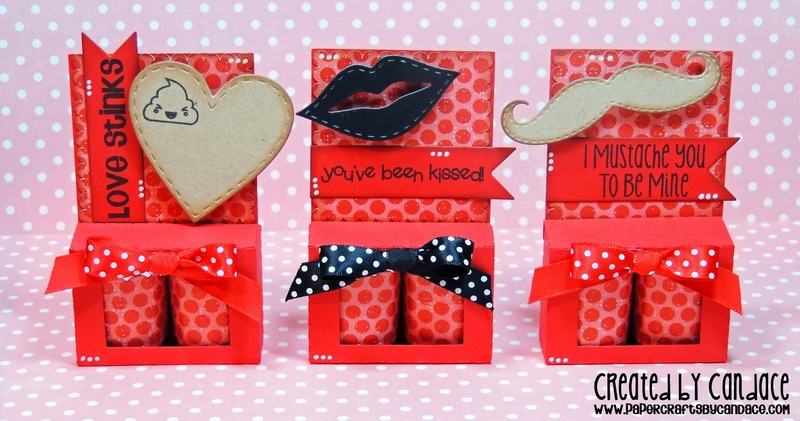 Love might stink, but these don't, they are so cute!